TechShire’s Managed IT Services range from installing and managing Server Systems and Network infrastructure to resolving user queries at our helpdesk. 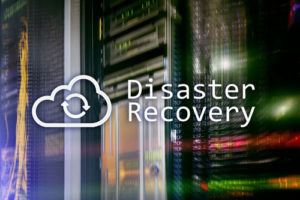 Our MSP solution for an IT infrastructure comprise a total control including remote management and monitoring with backup and restore to disaster management. IT problems? Call our friendly & experienced first line support staff on TechShire’s HelpDesk to get a swift resolution to your problem. We follow industry standard protocols of ICT management that ensures a robust back-up should disaster recovery ever be needed. Huge range of Microsoft servers, from Exchange to SQL and Sharepoint. Our staff is qualified and experienced to offer support for Linux servers. Over 20 years in resolving issues with varity of desktop systems. Real-time 24/7 monitoring & maintenance of all network devices. Guaranteed four working hour on-site response time for critical faults. Perform and monitor data & operating system backups. 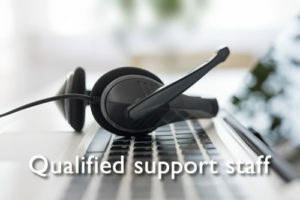 Provide unlimited IT HelpDesk telephone and Remote support. 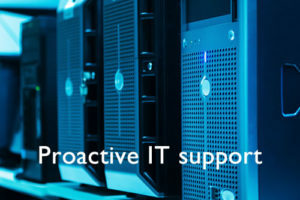 Perform health checks of complete IT systems on a daily basis. Monitor and keep antivirus systems up to date for maximum security. Maintain the general housekeeping of IT infrastructure.